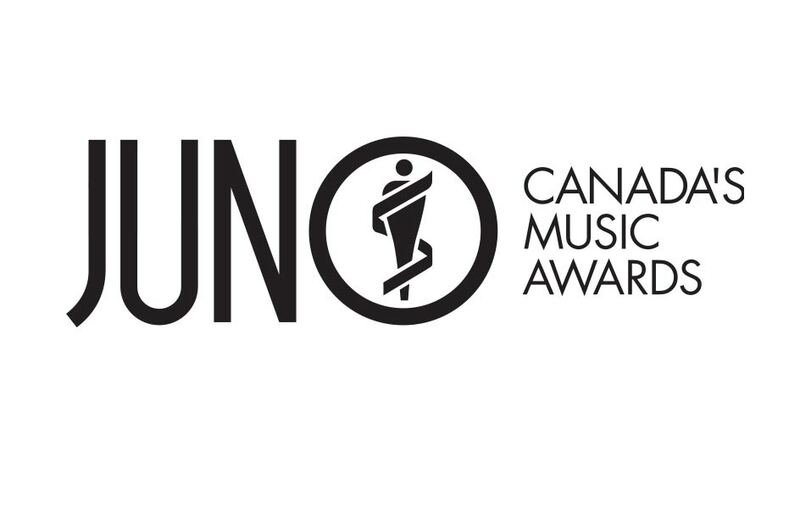 JUNO Week begins on a musical high-note with the second annual JUNO Cup Jam, a unique experience showcasing one-of-a-kind musical collaborations and covers by some of Canada’s most talented musicians participating in the 14th annual JUNO Cup presented by TD. Happening at Ottawa’s Bourbon Room on Thursday, March 30 at 8:30 p.m. EST, the event’s ticket proceeds will benefit MusiCounts, Canada’s music education charity associated with CARAS. The evening’s lineup includes Adrian Sutherland (Midnight Shine), Amanda Rheaume, Barney Bentall (High Bar Gang), Cosmo Ferraro (Ferraro), Darryl James (The Strumbellas), Devin Cuddy Band, Doug Oliver (Cold Creek County), Gord Bamford, Jay Bodner (Eagle & Hawk), Jim Bowskill (Blue Rodeo/Sheepdogs), Jim Cuddy (Blue Rodeo), JJ Shiplett, Jon Gallant (Billy Talent), Jonathan Roy, Kathleen Edwards, Matt Sobb (MonkeyJunk), Matthew Barber, Menno Versteeg (Hollerado), Peter Kesper (NQ Arbuckle), Steve Marriner (MonkeyJunk), Beard Guy (Walk Off the Earth), Tim D’eon (Wintersleep) and Vince Fontaine (Eagle & Hawk/Indian City). Individual tickets for JUNO Cup Jam are priced at $25 (plus tax and service fees) and go on sale March 1 at www.ticketfly.com.